Compound butter is a fancy schmancy term for butter with other stuff added in. We’ve all had it at least once – garlic butter. What about the honey butter that they serve at some steakhouses? Yep. 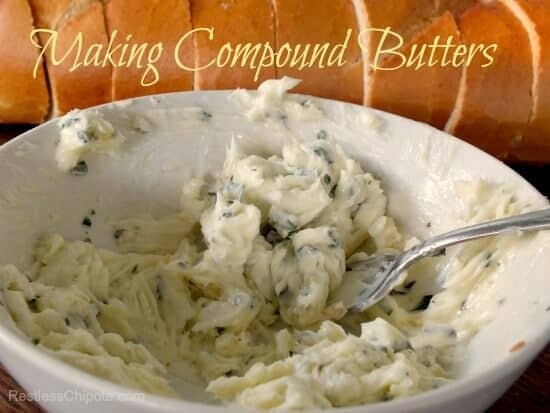 Compound butter. Various kinds of herbs are turned into flavored butter but you can also make sweet versions with spices like cinnamon, ginger, candied ginger, nutmeg, etc. Here’s the thing. 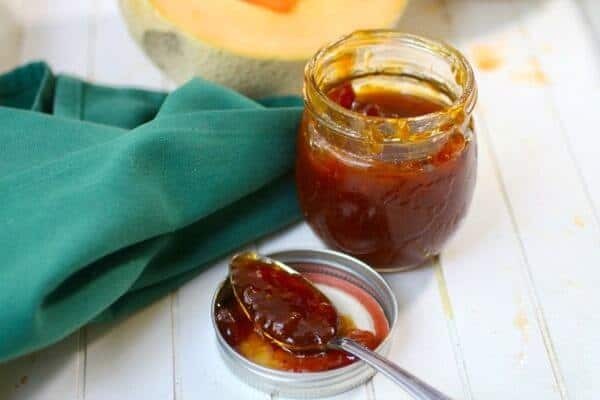 These flavored butters are so super easy to make that you can have them at every meal BUT they add so much flavor and pizzazz that everyone is going to be majorly impressed. That makes you look good. Then you say, “Oh I learned this on Restless Chipotle.” That makes ME look good. The very first thing you have to do is to soften the butter to room temperature – unless you live in Texas and it is August and the room temperature is 110F. In that case soften it to about 78 degrees. Once it is all soft you can whip the ingredients into it – whatever you like. 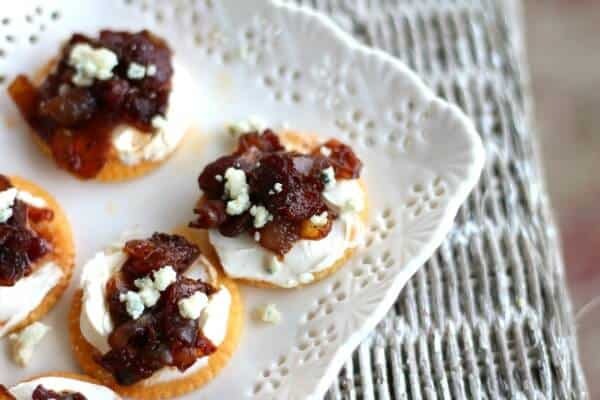 Leave the flavors to blend for thirty minutes or more and you have an amazing addition to your table. Just remember that if you are adding something cooked, like roasted poblano, you will need it to be completely cool before adding it. Is that all there is to it? Yes. Absolutely. Now you just need those cute little jars to put it in. O.k. you get the idea, right? 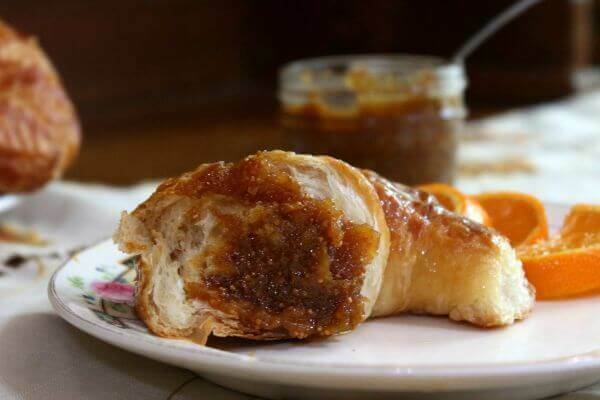 The traditional way to serve it is to roll it up in wax paper like a log, chill it and serve it in slices. Forget that – I scoop it into a jam jar and let everyone get their own. Here is the “basic” version. If you have a favorite let me know in the comments! I’d like to try it. And if you like this recipe please give it 5 stars. Thanks! 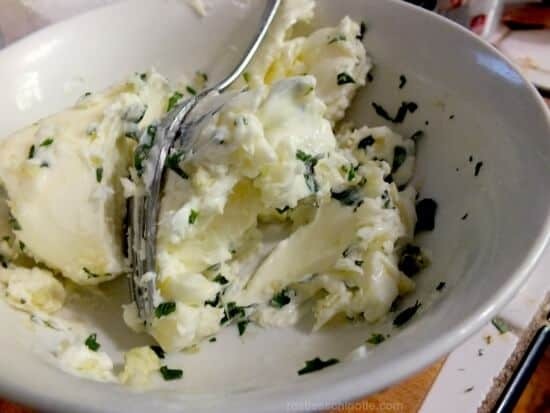 A basic recipe for garlic compound butter. Use the basic amounts to make your own flavor combinations. 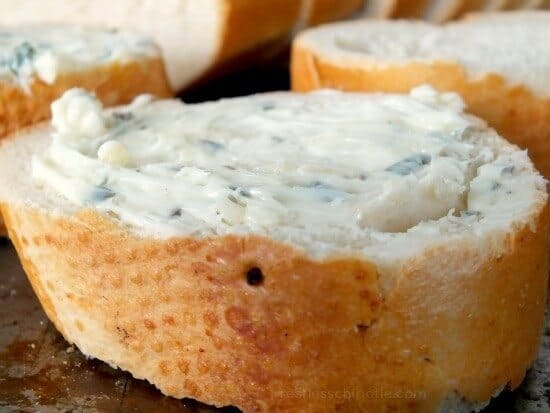 Mix in the garlic, basil, and Parmesan. Let stand for 10 minutes, taste and add salt as needed. Let stand for 20 more minutes. 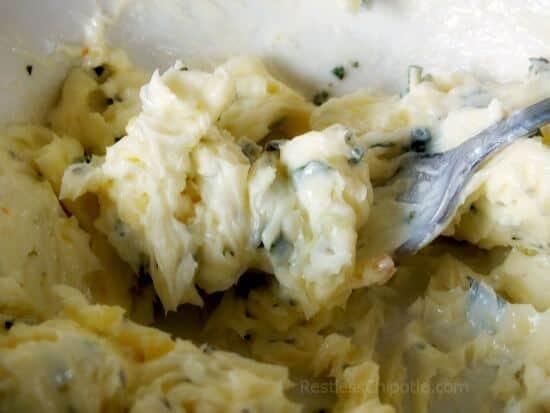 Use the best butter you can afford - the flavor will make a difference in this. Mmm, the lemon and rosemary one sounds good. May have to try that!